4+ years of PHP and Web Development Experience. 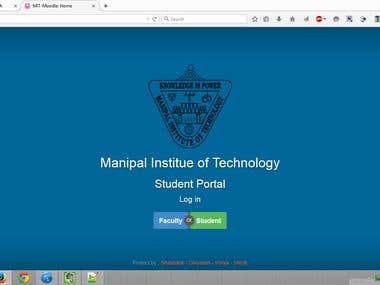 Database, Registration and Management System for the Technical and the Cultural Fest of MIT, Manipal. The System has been developed in PHP, MySQL. My contribution to the system was: 1. Delegate card generation. 2. The automatic generation of results from the registrations that the system took. 3. APIs for the App and the Website. 4. Finance Management System. 5. Normalizing the database. 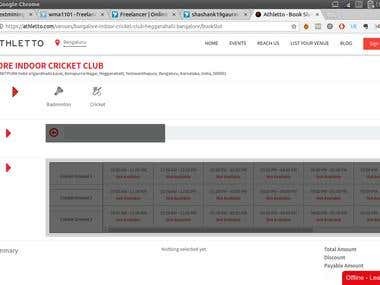 A startup that provides a cloud based common web platform, mobile application for all the sports enthusiasts ranging from players, aficionados, professionals, coaches, sports academy managers, tournament organizers, etc. 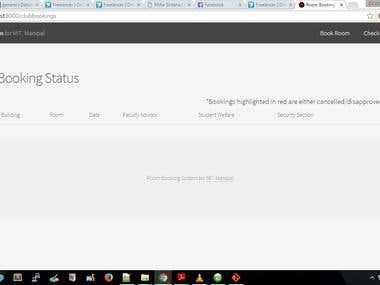 The main technologies used were AngularJS and Laravel. My work was to add various features required for frontend as well as to write restful APIs. A startup that provides listings of Teachers, Tutors and Institutes for school and college Tuitions, Entrance Exam Coaching, Professional Skills Courses or Hobby Classes. They also provide listing of PG, hostels, rooms, houses and mess, dhaba etc. 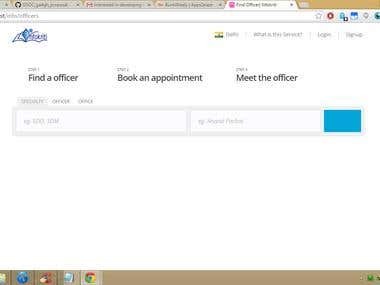 My work was to integrate search feature based on geolocation using CakePHP and integrate Authentication system. Apps2eaze is a startup that offers a wide range of services for its clients like Mobile Application & Games Development, Web Development, Graphics Designing etc. My work was to design and created mock- ups for specific client requests from small enhancements to entirely new website designs. The Campus Connect - The campus connect is a channel for the students, by the students. My work included maintaining their Wordpress based website and adding various new features based on the requirements.